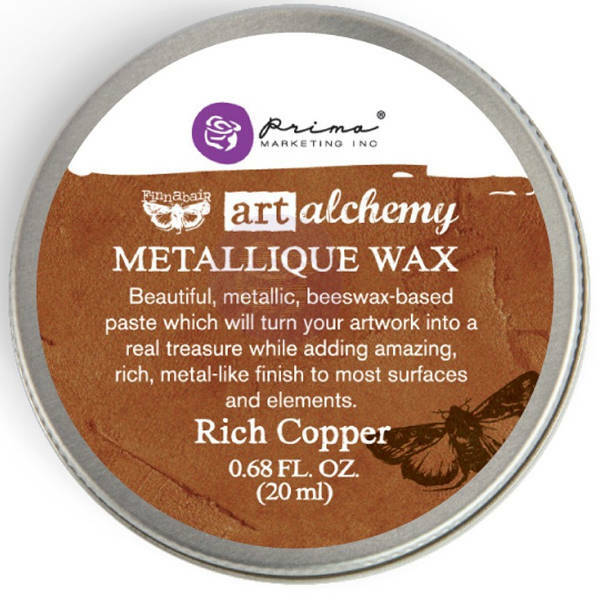 Beautiful, Metallic, Beeswax-based paste which will turn your artwork into a real treasure while adding amazing, rich, metal-like finish to most surfaces and elements. 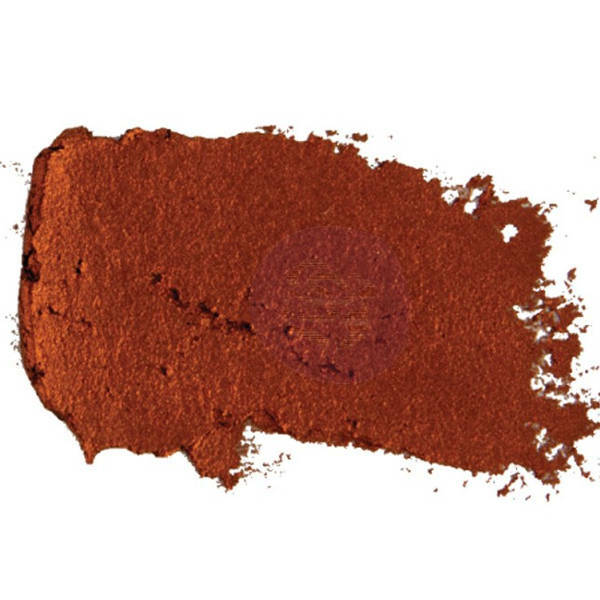 Great for applying with your fingers, brushes, sponges, and soft cloths. Perfect for adding colour and finishing touches to mixed-media and home décor projects. Works on most popular surfaces and elements.